The Democratic Republic of the Congo (known as the DRC) is located in equatorial West Africa. Dominated by the planet’s second-largest rainforest, which sprawls across hundreds of thousands of miles of the Congo River Basin, with glacial mountains and savannah elsewhere, the DRC is enormous and supports a staggering array of wildlife and cultures. It’s no secret, of course, that the DRC has suffered tumultuous ups and downs over the course of its long history – a history that stretches back some 80,000 years. As was so often the case, with the coming of colonialism (in this case Belgian), the area’s wealth of resources led to conflict and systemic abuse, which, since independence in 1960, have continued to experience repercussions. Fortunately, the DRC is enjoying a period of considerable peace and stability, even in the historically volatile east, and the growth of tourism is only helping to consolidate; its economic and cultural benefits clear. 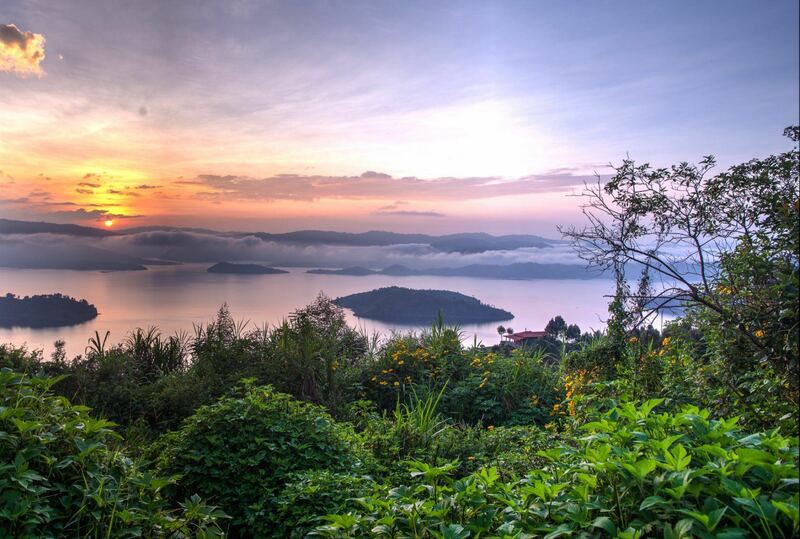 And that’s great news, as the DRC really is a stunning country. The second largest African nation, it is also eleventh in the world overall, and within its gigantic area there’s enough to keep the Africa-enthusiast busy for a lifetime. 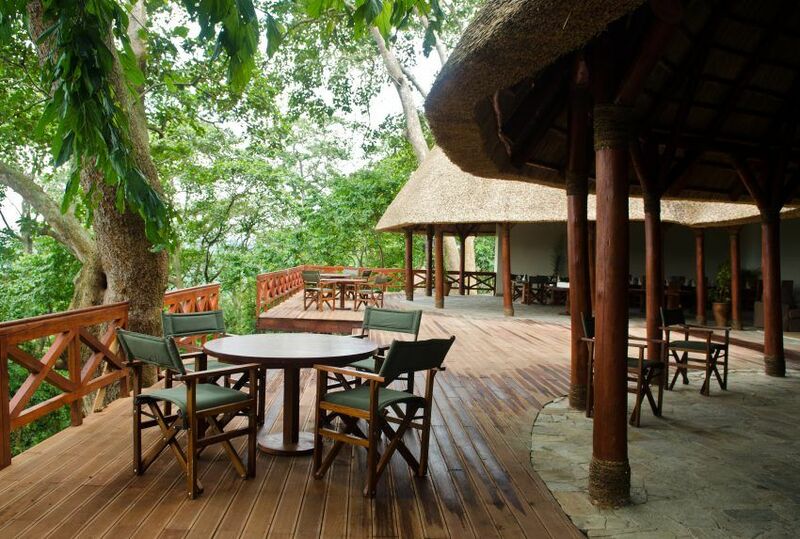 There is a vast array of locations in the DRC for the discerning traveller, ranging from the vast urban sprawl of Kinshasa, with its high-end hotels and restaurants, to smaller conurbations like Goma in the east. When you consider the fact that much of Africa’s most popular music comes from the country, there’s plenty of proof that the DRC isn’t only for nature-lovers and offers an abundance of cultural experiences to immerse oneself in. 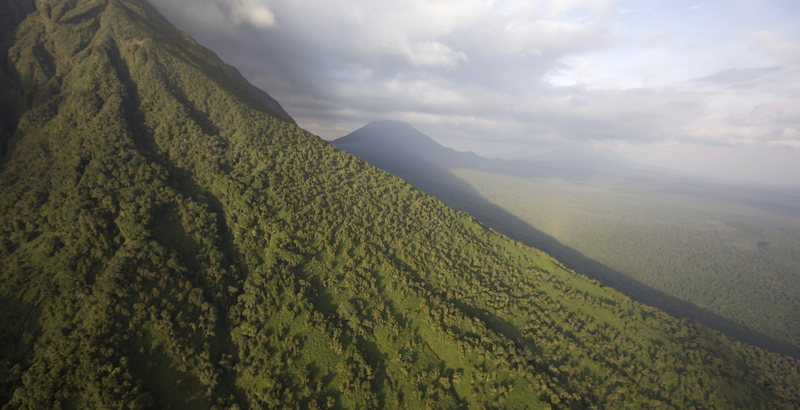 The DRC’s wilds, though, are good enough reason to visit. The jungles and the foothills of the volcanic peaks are famous for their primate population, including the endemic eastern lowland gorilla, as well as okapi, giraffe and elephant, and the forests also offer an abundance of birdlife. It is a country filled with surprise. 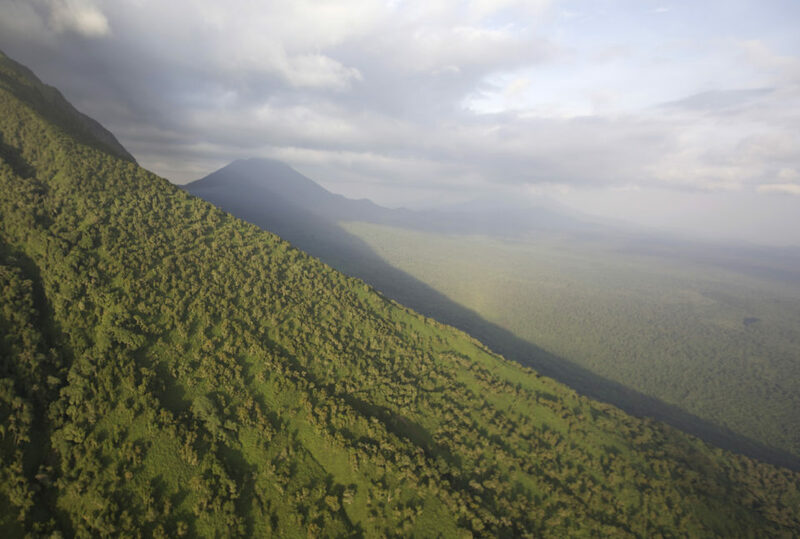 Areas of the DRC are more akin to a European Alpine landscape, particularly around the Virunga Mountains, which plays host to two national parks, both UNESCO World Heritage sites – Virunga National Park and Kahuzi-Biega. Whether travelling by foot, boat or driving excursions, each method of transportation affords real frontier encounters that will provide the traveller with an array of exhilarating experiences. However, it is worth noting the authenticity of that frontier realness. Though civil unrest has largely given way to peace, it should also be remembered that the DRC is a country still officially considered a risk by the authorities and not an experience for the faint-hearted. 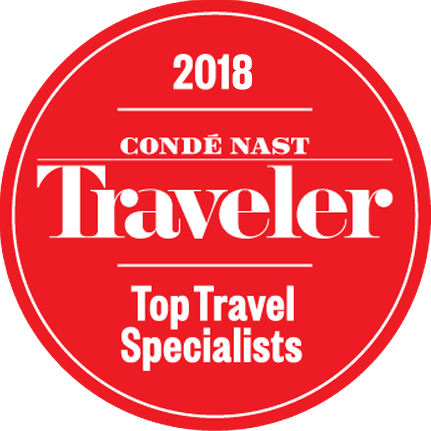 It’s a caveat, however, that perfectly expresses why the DRC is an essential destination for the seasoned, adventurous traveller looking for a unique vacation. Owing to the Congo’s size, its position, the fact of its local topographies, and effects of its forest canopies, predicting weather cycles for the country in its entirety is not an exact science. The best time to visit the DRC is at the beginning or, better still, in the middle of the year, it has a short dry season (January / February), a short wet season (March – April), a long dry season (May to September) and a long wet season (October to December). 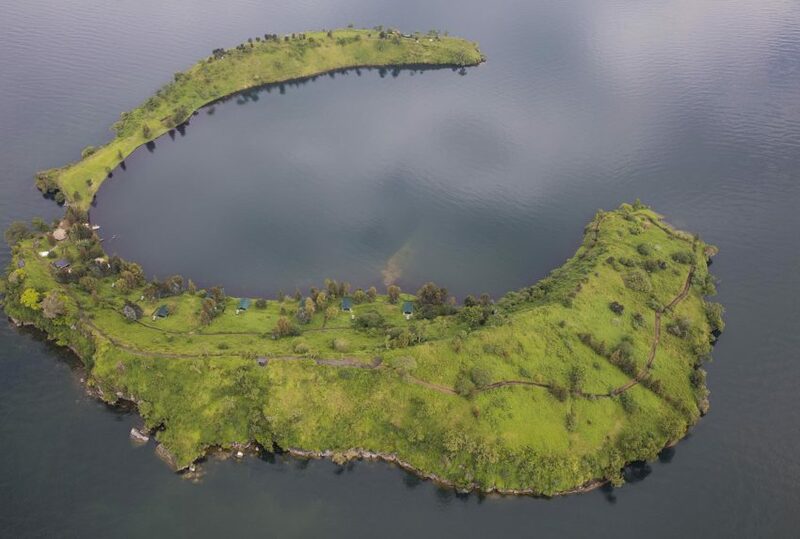 However, please note, given that Virunga possesses both the country’s highest and lowest rainfall levels (Lake Edward and Ruwenzori west, respectively), best time visits will depend on exactly where one wishes to go. 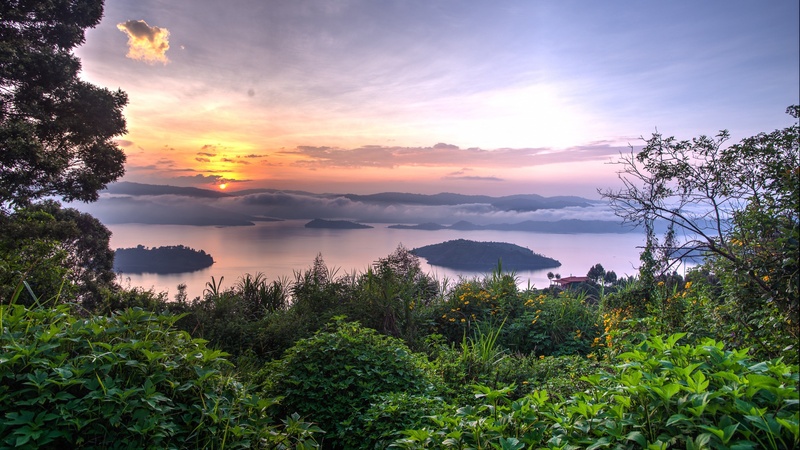 To find out more about Holidays To Democratic Republic Of Congo and to arrange your tailor-made trip, get in touch with us today.